Emotions can ruin your health when you an individual becomes unable to control them. For example, think of how one difficult individual can be challenging to deal with and how you feel when this person is around. Chances are you feel upset and defeated. Counteract that with an upbeat, positive individual in your life who shines brightly. Reflect upon how you feel when they are around. Quite frankly, this individual probably brings out the best in you. You feel happy, you feel happy, you feel good. Toxic emotions can lead to serious health problems. While there are a wide variety of factors that contribute to an individual’s vulnerability to illness, negative emotions tend to play a huge role in whether we live happy, healthy, productive lives or slip into an anxious, stressful pattern that can lead us down a very dark rabbit hole. What we think about affects us both physically and mentally. This is no secret. In today’s society, expressing our true feelings is often looked down upon. We are taught from a young age to grin and bear it, that when the going gets tough the tough get going. Not being able to feel our feelings has become an epidemic, and not expressing emotions with truth and clarity has taken its toll on many people. 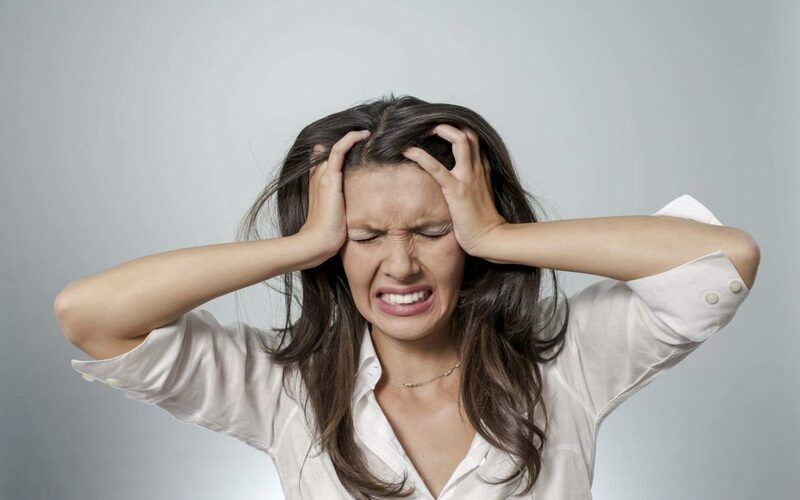 Dealing with toxic emotions can make us irritable. Suppressing strong emotions such as anger and hatred, which are natural, can build up in the mind, body and soul and affect our body’s internal organs as well as natural processes and breed even more negativity and toxic emotions. Toxic emotions cause stress, anxiety and fatigue, high blood pressure, headaches, poor circulation and depression. Toxic emotions are self-sabotaging and when an individual feels overcome, these toxic emotions can ruin the best of opportunities. If you find yourself overwhelmed by toxic emotions, it is important to understand that you are not alone. Many people around the world have been in your shoes. However, you do not have to let toxic emotions ruin your life. You can rid the negativity from your life through an emotional detox. 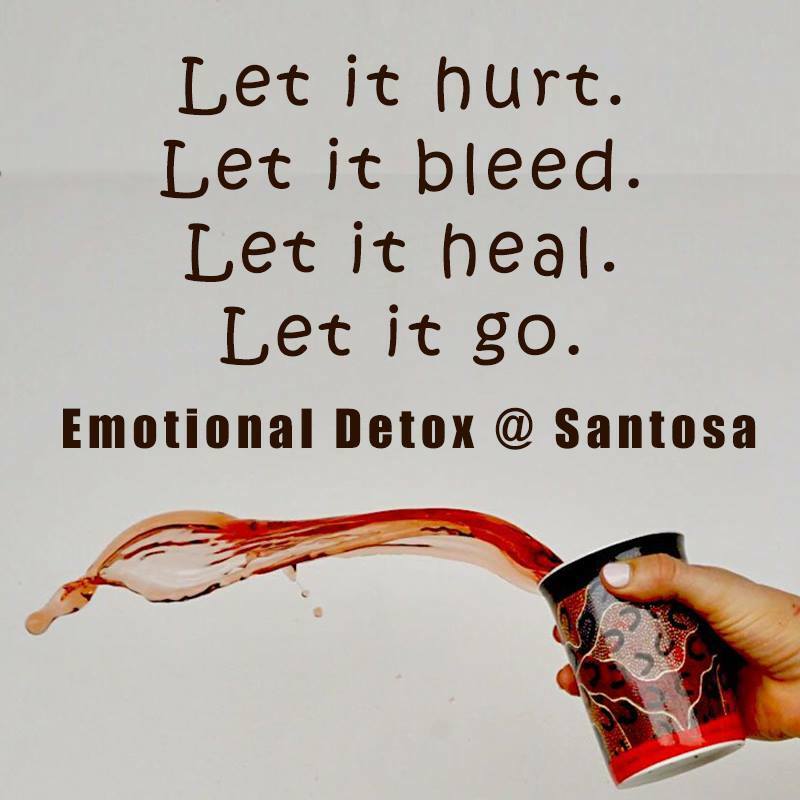 If you are looking to rid yourself of toxic emotions once and for all, the Emotional Detox at Santosa can help you. An innovative program that combines holistic health practices, energy work, wellness therapies, coaching and restorative experiences, the Emotional Detox supports you in finding balance and a renewed purpose in life. The Emotional Detox Program is an integrated approach to personal transformation aimed at creating major life changes, awaken the best of the human spirit and maximize the potential in each of us. Customized to meet individual needs, the Emotional Detox program provides all of the tools and information needed to live a better life, free of negativity and toxic emotions that hold us back. Become transformed and return home with an increased awareness, vitality and new perceptions. To learn more about the Emotional Detox Program, simply fill in the inquiry below. Located on the tropical island of Phuket, Thailand, Santosa Detox & Wellness Center is a state-of-the-art detox retreat which features a varied selection of detox programs, fitness activities, yoga classes, meditation and holistic health classes. Santosa also includes an on-site vegan restaurant and spa and sauna treatments and therapies. Awaken Life’s Potential with us at Santosa Detox & Wellness Center.